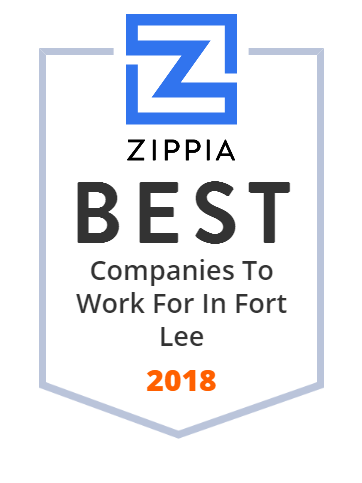 We hand-curated a list of the best companies to work for headquartered in and around Fort Lee, NJ using data on salaries, company financial health, and employee diversity. OwnBackup is the leader in cloud to cloud data backup and recovery. We develop solutions that provide built-in protection against data loss and corruption. A fundamentally different way to invest. CareOne is an assisted living community and health care provider in New Jersey. We offer a spectrum of living accommodations and health services. Learn more! MG LLC, doing business as TRANZACT, provides end-to-end customer acquisition solutions using platforms, marketing techniques, case management practices, and sales execution strategies for the distribution of direct-to-consumer insurance products in America. The company delivers end-to-end technology capabilities that power insurance marketing and sales operations; and executes marketing, lead generation, sales, and case management operations that help convert potential customers into policyholders. It also provides software and services to help partners simplify and strengthen their sales processes. MG LLC was formerly known as Mosaic Performance Solutions Inc. and changed its name to MG LLC in May 2003. The company was founded in 1997 and is based in Fort Lee, New Jersey. As of August 22, 2014, MG LLC operates as a subsidiary of White Mountains Insurance Group, Ltd.
Arcarius Funding is a leader in the factoring and purchase order financing industry.We'll customize a business capital solution specifically for your company.